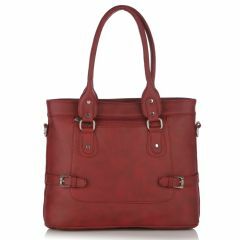 Combining rich leather like finishes with fine attention to detail; this bag can be worn to work or dressed down for the weekend. 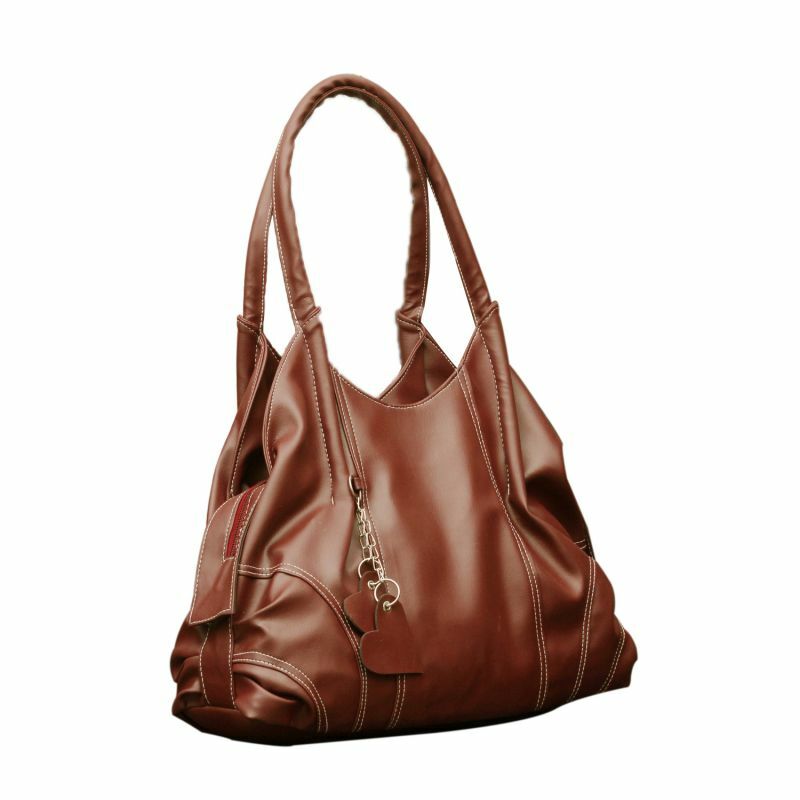 The styling and warm colour reflects the latest season's trends. 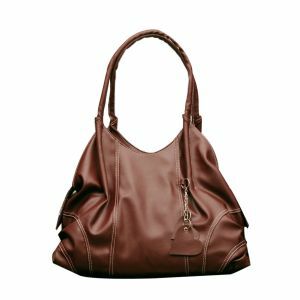 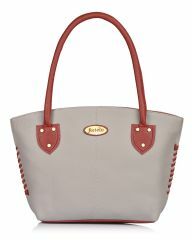 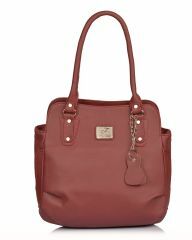 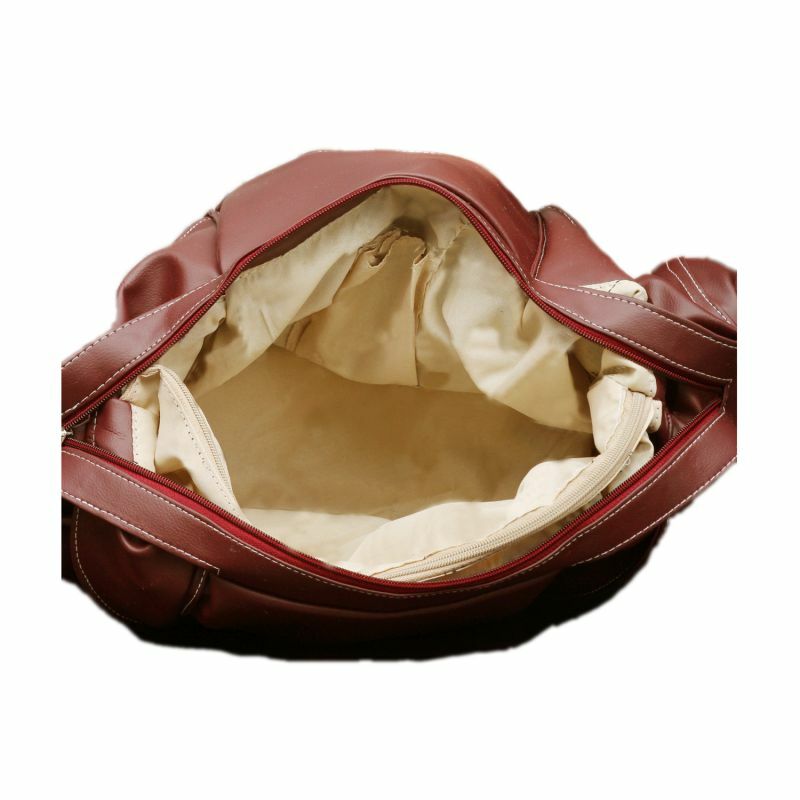 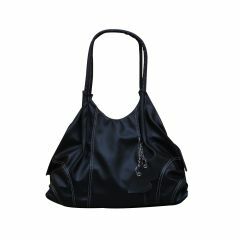 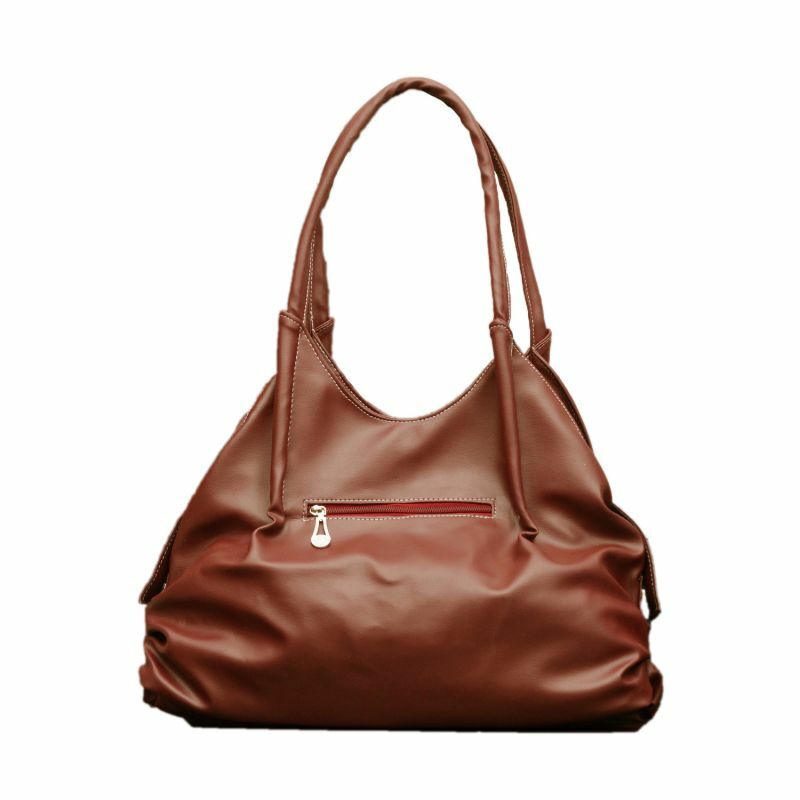 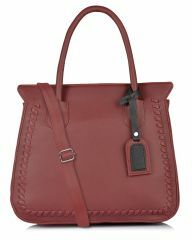 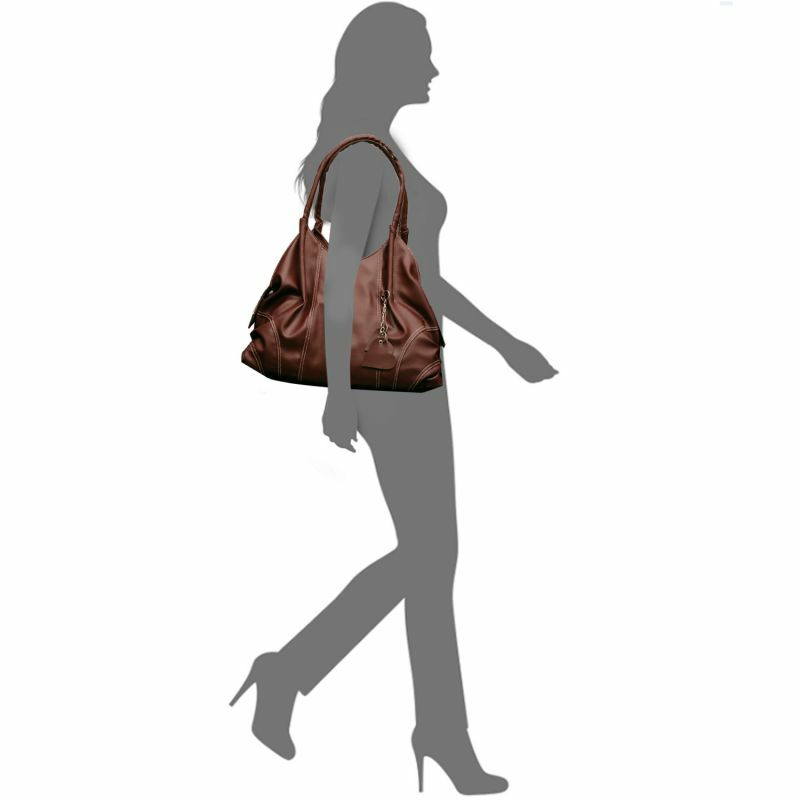 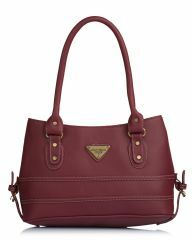 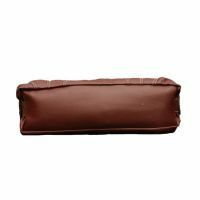 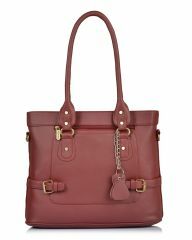 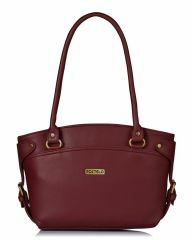 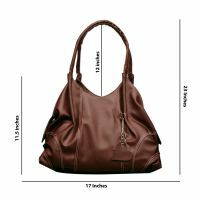 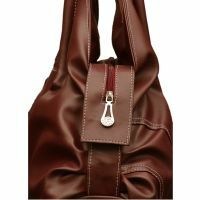 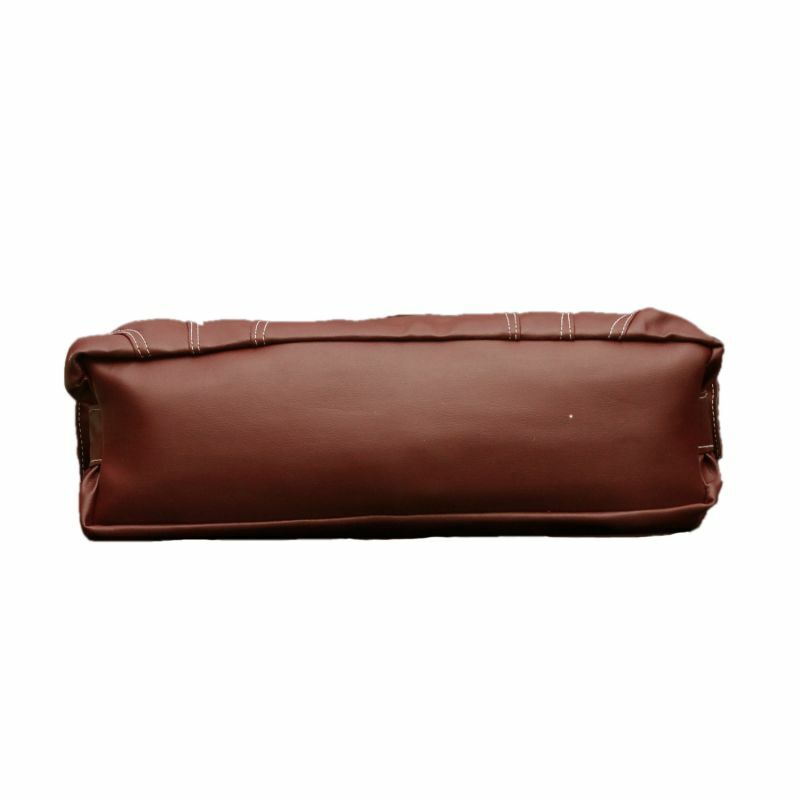 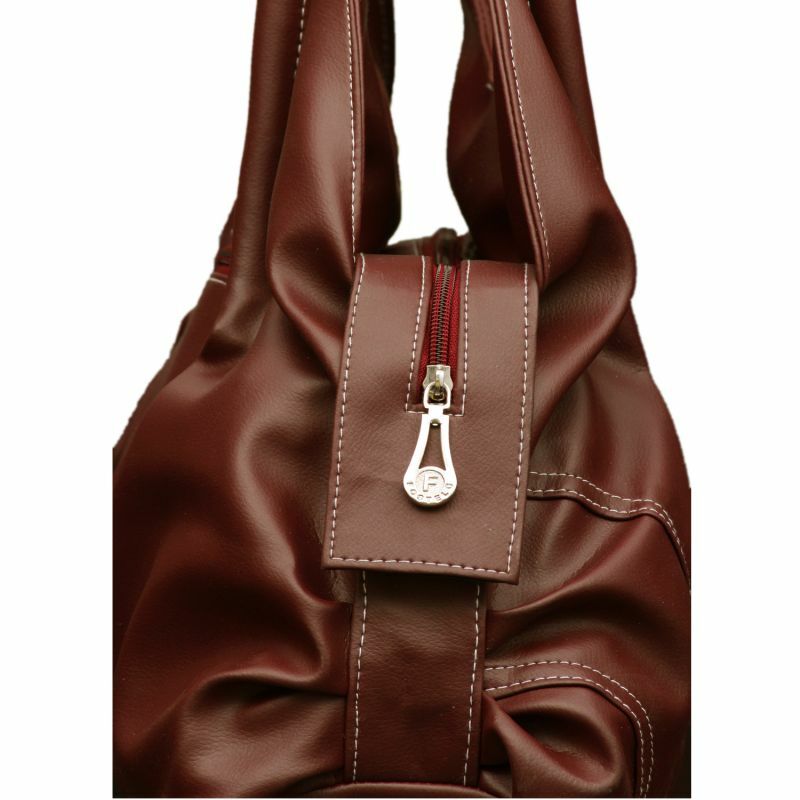 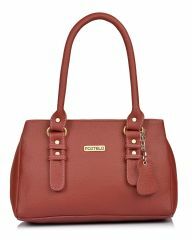 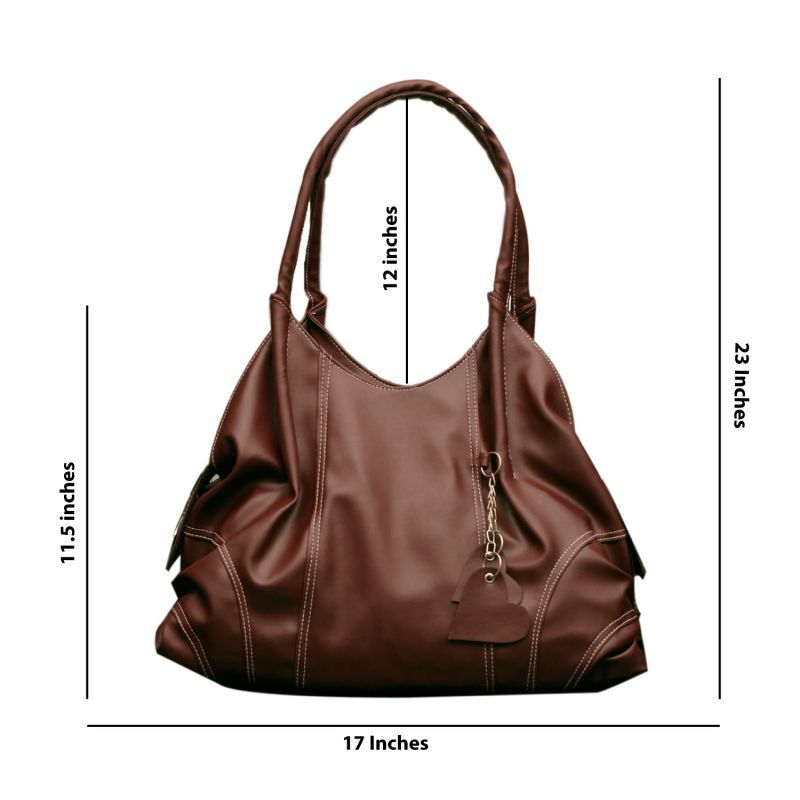 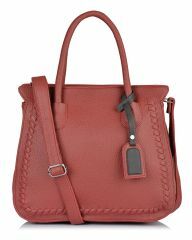 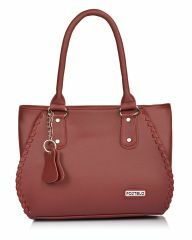 This bag features quality hardware and soft polycotton linings with inside zippers and back zipper pocket.